The French concession residential area is very nice, what are the serviced apartments available there? 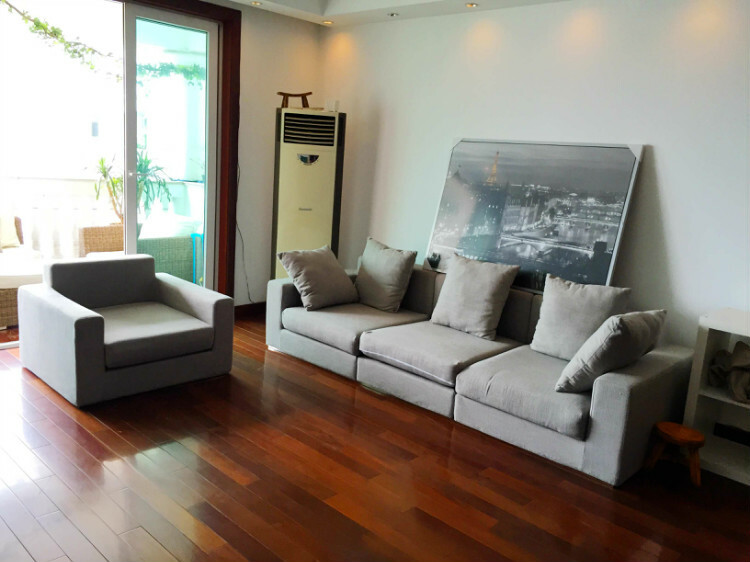 Below are the list of serviced apartments in the French Concession area. Located on Hengshan Lu the famous bar street, in Xuhui district, adjacent to consular district, close to German, French & US consulates and the Tennis Center. Walking dissidence to Xujiahui CBD and metro station Line one Hengshan road station. Located on Huating Lu close to Huaihai Lu, walking distance to subway station (Changshu Lu) & Manson Mode Department Store, one of the most expensive stores in Shanghai specialized in selling big brands clothing. totally 31 service apartments. Located on Henngshan Road, the most famous bar & nightt life street, in the French historic consulate district, close to subway station of Hengshan Road Stop, and walking distance from Xujiahui CBD and Xujiahui Park. 10 service apartments. Located on Changle Lu, close to Huaihai Lu and Shanxi Nan Lu Subway Station, walking distance to former Xiangyang market and Huaihai Lu’s shopping area. La Residence Shanghai Serviced Apartment is located on the west end of Old French Concession, nearby the Hilton hotel, and the Consulates area. both lines 1 and 2 are within about a 15 minute walk (Jiangsu Road Station of metro line 2, and Changshu Road station of metro line 1). High-rise building located in prime commercial location of Downtown Shanghai. The ground is used the Australian Sand stone and there are three Otis elevators. Shanghai, Shama Luxe Huashan offers modern splendor amidst the charms of the former French Concession. A 31-storey building comprised of 116 units, Shama Luxe Huashan features a mix of 3-bedroom, 4-bedroom, duplex, and triplex residences, ranging from 209-617 square meters. Shama Luxe Huashan offers a balance of urban tranquility and convenience in its environment and it is a short distance from the financial, commercial, and entertainment hubs of Shanghai. Shama Luxe Huashan is the ideal home for expatriates longing for luxury and comfort in Shanghai’s Puxi area. Located on Chang Le Road, Jing An district, besides The Summit, close to the Hilton Hotel. The Changshu Lu Subway Station is within walking distance (around 10 mins). It provides an easy access to the Nanjing West Road,and Huaihai Lu shopping areas, Huashan Hospital international medical services, and international school/kindergartens. Located on Middle Huahuai Road, Changningi District, close to Huashan Road, walking distance to the subway and Xujiahui commercial area. Located on Xingguo road, Changning District, close to Hunan Road, , within the former French Concession Area, walking distance to No 1 metro line,10-15 mins walk to popular restaurants. Located on Huashan Rd,Changning district, located approximately 1.6 km northern of the Xujiahui Commercial Area, near Xingguo Garden, Lilac Garden on Huaihai Lu and Songqingling Villa. « What do Expats expect from their homes in Shanghai?